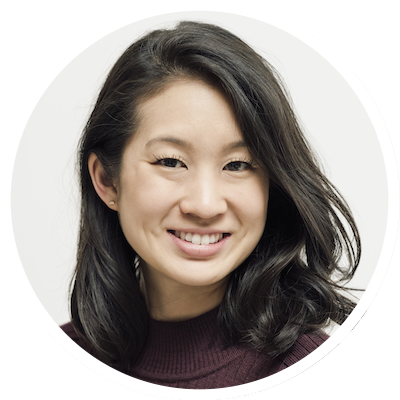 Eunice Byun is the Co-founder of Material: A company that designs essential kitchen tools to empower home chefs to experience the joy of cooking and sharing meals with loved ones. Prior to founding Material, Eunice served as VP of Global Digital Marketing at Revlon and held numerous senior leadership positions in the beauty, shape wear and finance industries. Euncie Byun and Jenna discuss Material’s mission to create “beautiful tools to inspire beautiful memories." Eunice highlights the importance of empowering home cooks and celebrating being them by focusing on the joy of cooking rather than striving for mastery. We chat about walking through open doors in life and being patient enough to reflect on our next chapter when it’s time to walk through new ones, how to show people we value them by being present and always taking time to ask them about their stories.